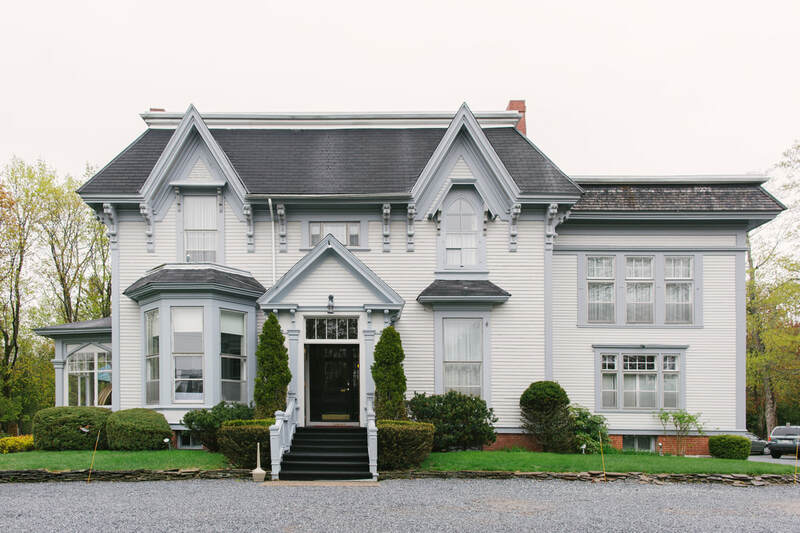 ​At Shadow Lawn Inn, nestled in the heart of Rothesay, New Brunswick, over 150 years of charm and hospitality awaits you. This historic gem offers full service convenience and amenities, award winning cuisine, restful accommodations, peaceful seclusion and a friendly staff. It's the perfect escape to a simpler time and place. 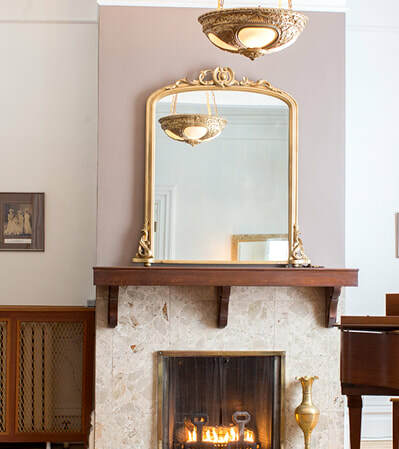 Experience the hospitality and affordable luxury of our beautifully restored Inn. Our eleven suites offer the ultimate in warmth and charm. Comfortably elegant and romantic, each suite has been updated with modern amenities while retaining the elegance of an era gone by. ​We pride ourselves on using as many local ingredients and suppliers as possible to bring you new culinary delights and as well as many of your favourites ~ from fresh salads and chowders to a variety of delectable main dishes and desserts too, of course! Join us for lunch or dinner and experience our award winning cuisine. ​Family or friends coming to town? 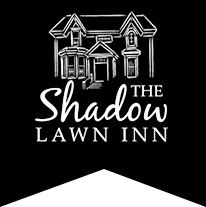 ​Fall in love with Shadow Lawn Inn and the Rothesay area. 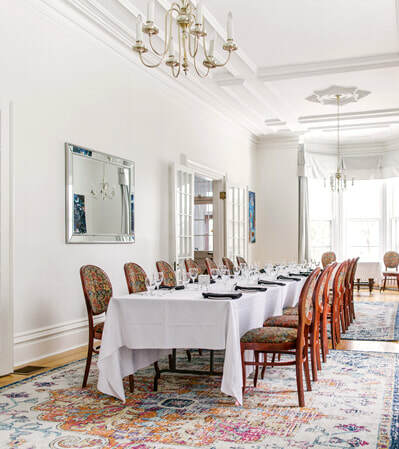 We invite you to treat yourself to a memorable getaway that includes culinary delights prepared lovingly by our seasoned chefs and served in one of our gorgeous dinning rooms. 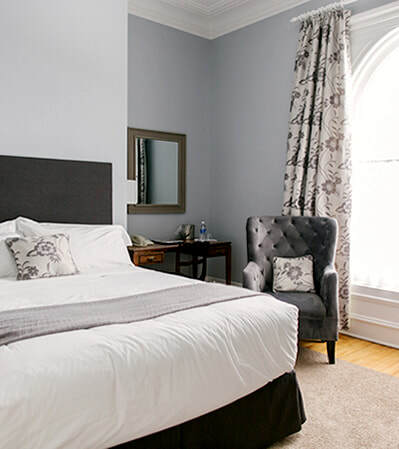 Add to that a peaceful stay in a comfortably elegant suite. Cap it all off with some exploring ~ perhaps a hike on the Fundy Trail, a relaxing beach day or exploring Uptown Saint John. It's the very best of the East Coast. ​such a home before!! Thank you!